Hitachi Genuine Axle Oil guarantees an excellent performance, even when your wheel loader works for long hours and under harsh conditions. Manufactured specifically for our ZW models, it offers extreme pressure capabilities and heat resistance. We developed Hitachi High Gear Oil GL-4 for wheel loader axles operating at high speeds, under heavy loads, as well as for long-distance travelling. Stable at high temperatures, it ensures the axles of your ZW wheel loader will perform consistently over a long period of time. Gears are protected from damage thanks to its anti-abrasive capability, providing greater durability. With advanced extreme-pressure capability, the oil film also enhances the protection of each gear part. 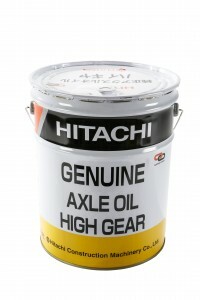 You can find out more about Hitachi Genuine Axle Oil for the ZW range of wheel loaders from your local dealer. 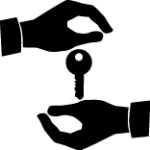 Alternatively, please contact us directly for more information.